What would convince transit riders to pay attention to an oncoming train instead of Instagram? Apparently, a graphic depiction of certain dismemberment. According to Metro Board Chair and LA County Supervisor Mark Ridley-Thomas, the campaign is intended to shock you. “These videos are edgy by design because we want these messages to stick,” he said. 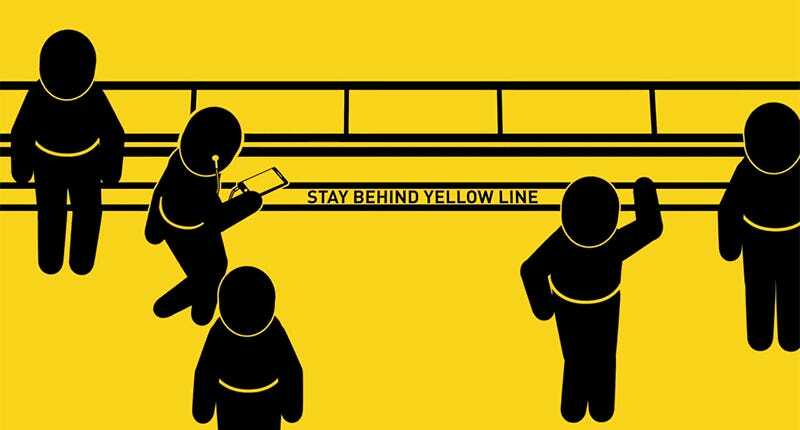 “A lapse of attention at a rail crossing or unsafe behavior at a station can have dire if not deadly consequences.” The idea was inspired by a famous 2012 campaign from Melbourne. Here are all the other ways trains can kill you. After repeated viewings, I don’t think everyone is dead. You can definitely hear some post-impact groans. The sound effects are especially inspired.